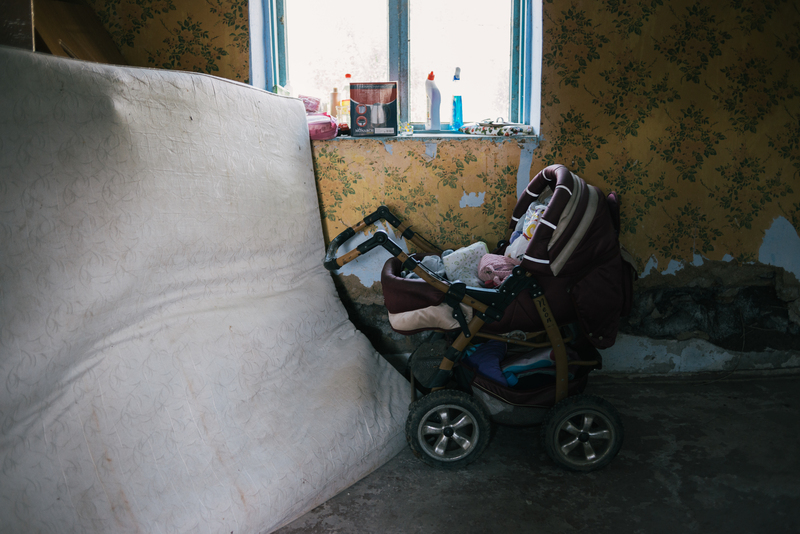 CIMISLIA, the Republic of Moldova – Maria* gave birth to her first child when she was 16, an age when most of her peers were graduating from secondary school. Today, at 22 years old, she has three daughters. She met the man who would become her husband, Victor*, when she was 15. She became pregnant soon after. At that time, she did not know anything about contraception or the risks of an early pregnancy. Information about sexual and reproductive health was not available at school or home. After Maria’s first daughter, Galina*, was born, doctors advised her to wait at least three or four years before conceiving again. “They told me that I needed to protect myself… but no one told me how to do that,” Maria recalled. Immediately after the delivery, she received an injectable contraceptive that lasted three months, but she did not receive further doses. She was soon pregnant again. She had another girl. A year and a half later, her third daughter was born. All were delivered by Caesarean section. Each pregnancy left her weaker than the last. 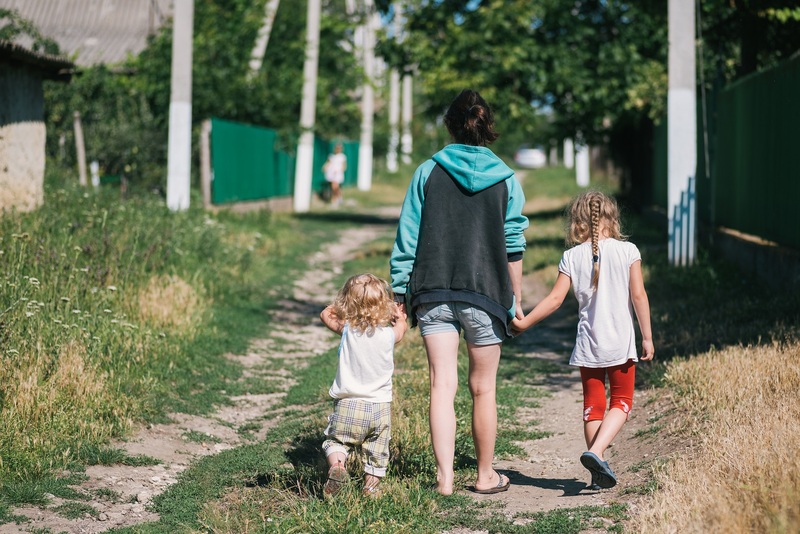 After her third daughter was born, she had a long discussion with the doctors and decided to undergo a tubal ligation, a form of permanent contraception. But her challenges are far from over. The family is barely making ends meet. Their furniture consists of two old beds, and their home has few toys or children’s books. Galina, 5, looks after her sisters instead of attending pre-school. Maria’s story is not unique in the Republic of Moldova. About 2,500 teenage girls give birth every year in Moldova. 17% of reproductive age women (15-49 years) lack contraceptive methods, even they do not plan another pregnancy. The biggest unmet need for contraception is among young, poor and rural women, according to the Demographic Research Center. And for now, Maria is dreaming of a brighter future. She hopes to find a job when her children are older. She would like to be a shop assistant in the district capital. She would spent her first paychecks on her children, she said.